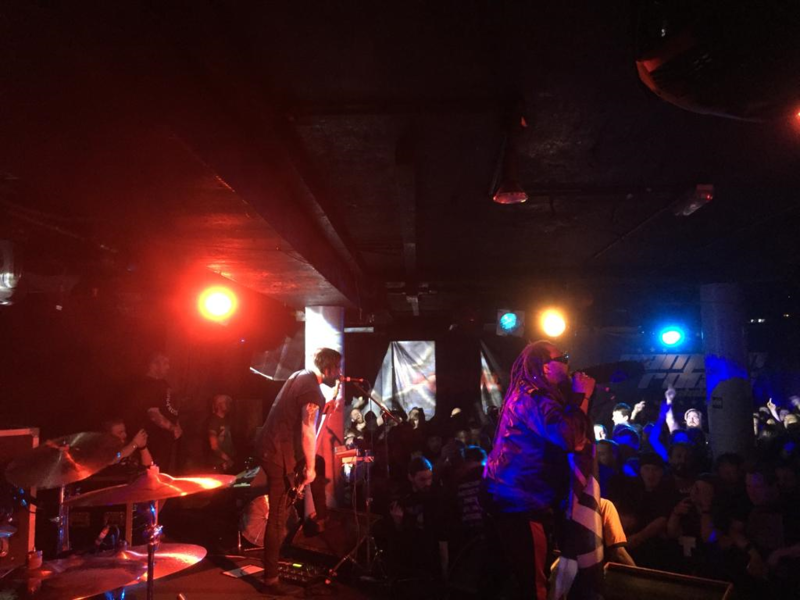 New Metal/Reggae Rock Gods Skindred have been taking London and the rest of Europe by storm with a string of large and intimate gigs. 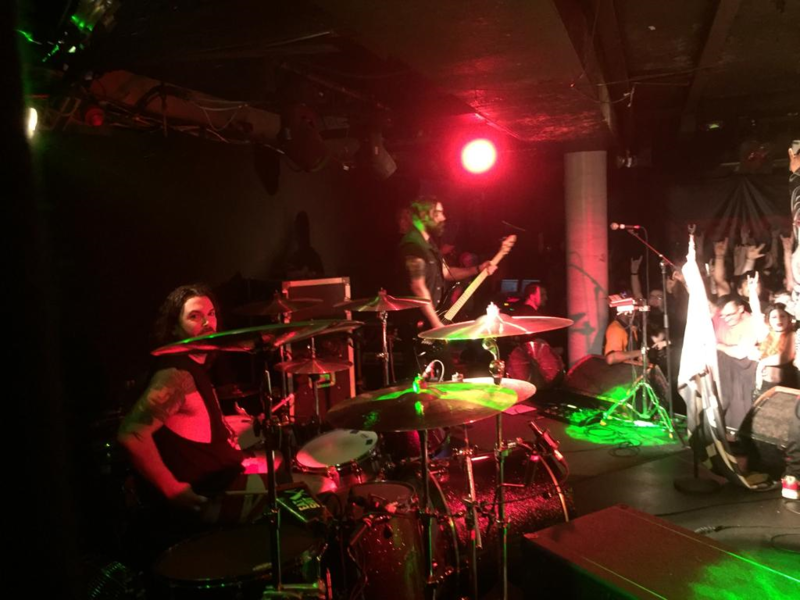 I was most fortunate to catch one of the last of 2018 at one of my favourite London music Venues The Camden Underworld on 8th December. 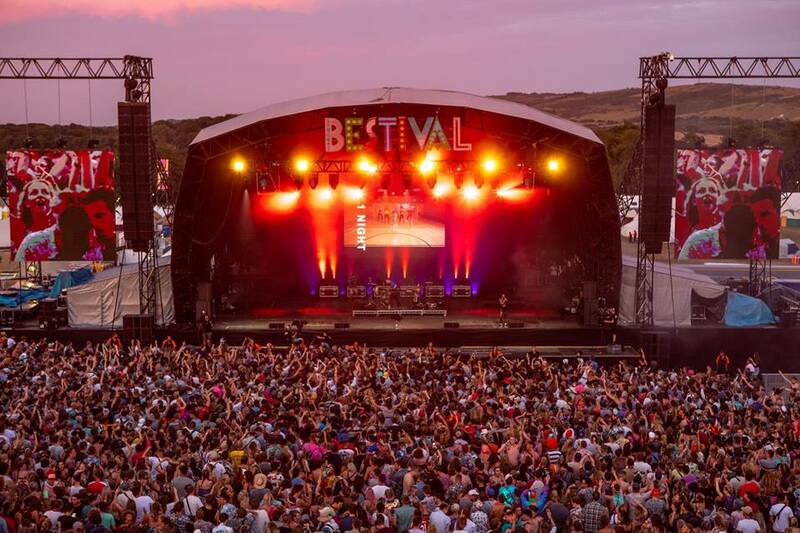 With the Underworld being a slightly smaller setting for such a large band known for playing to thousands across festivals etc it gave a hugely intimate feel which drew the crowd in from the very beginning to the end of the show. 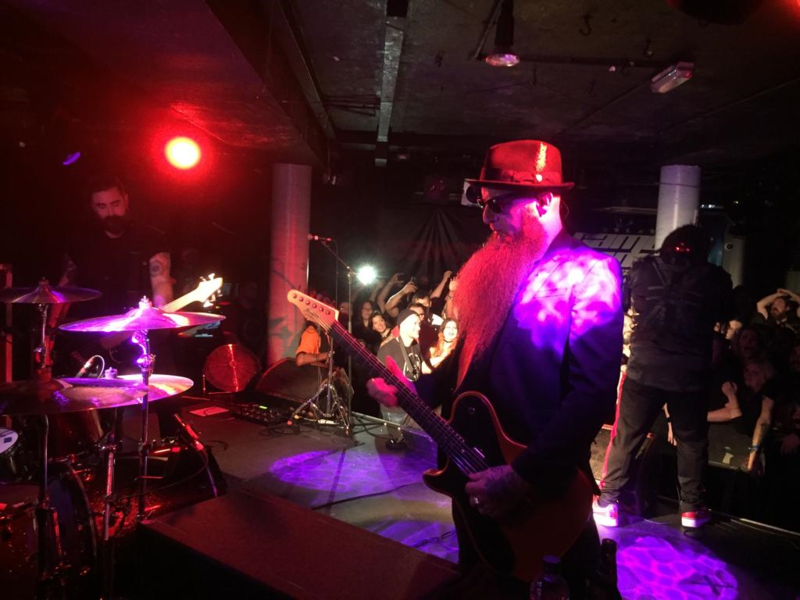 With a mix of songs spanning across their music career there was something for everyone and always a song that would be recognised by this band’s extensive fan base. The atmosphere was tangible as with each track this band’s unique stage presence had everybody in the building dancing and singing along. 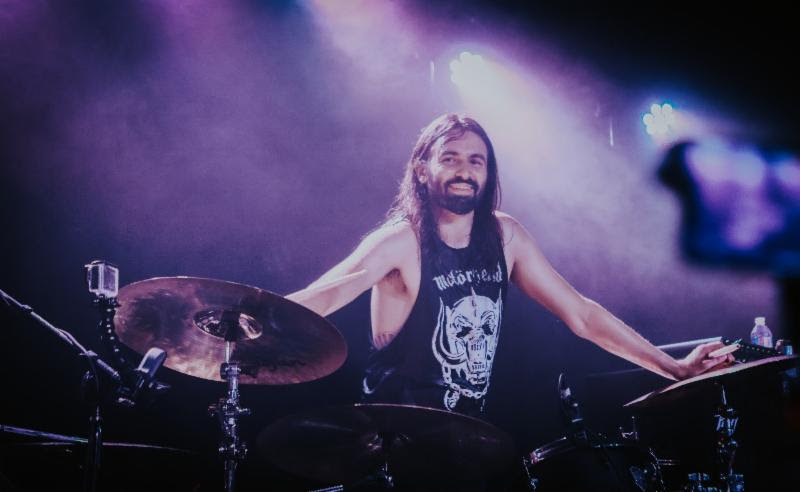 Benji and the rest of the rest of the boys were on top form demonstrating perfect and unwavering vocals, energy and instrumental talent throughout the performance. 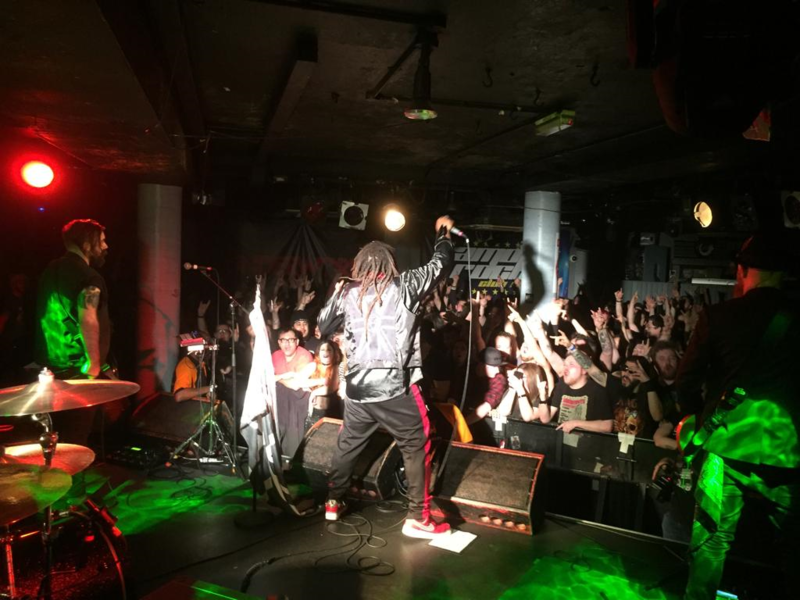 Known for musical diversity they appeal to a wide audience with different music genre tastes, the Reggae feel crossed with intense guitar riffs, belting vocals, deep bass and all out metal sound makes Skindred one of the best and most consistent band’s over the last 15 year’s. 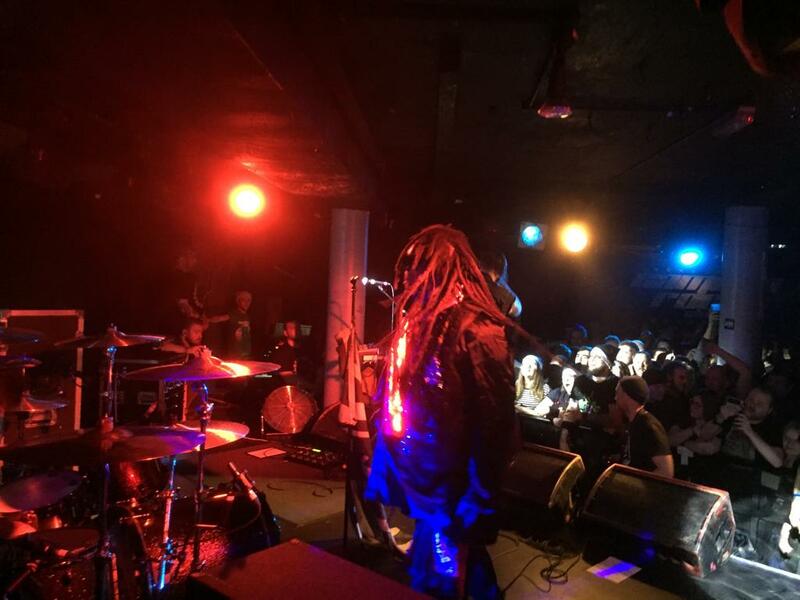 Ending their show at the iconic Underworld with their most famous song to date ‘Nobody’ the crowd went wild and was without a doubt the most perfect end to a great set by Skindred. 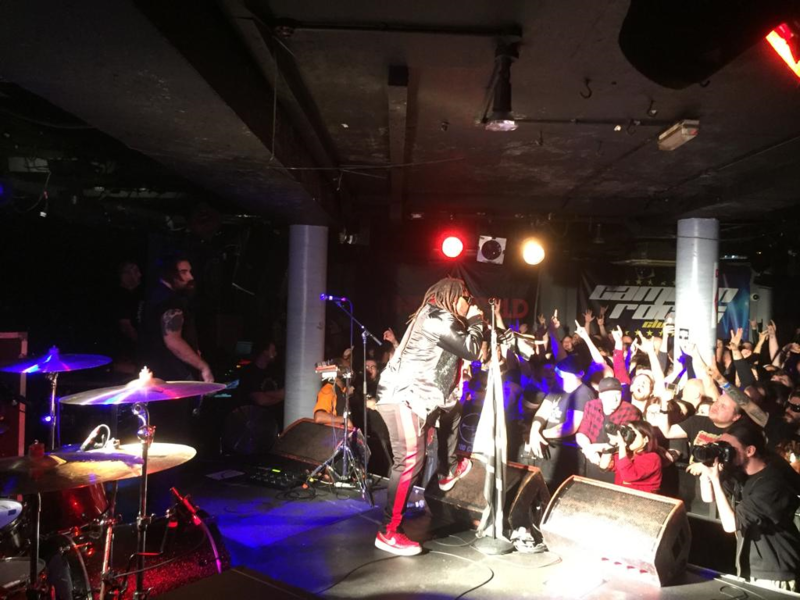 With a host of upcoming gigs for 2019 across a range of venues throughout Europe including the legendary Download Festival I would definitely recommend getting tickets for your closest performance as Skindred are the outstanding band that never disappoint.